All the details are of course in the video (watch on You Tube and in HD), but you will find them listed underneath as well. 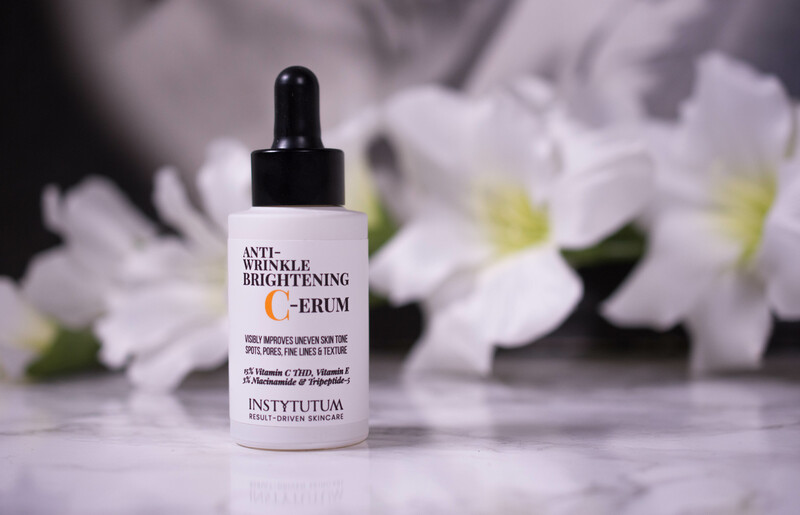 With one exception all prices have gone down, which is a relief seeing that the Instytutum Anti-Wrinkle Brightening Serum used to be 180 $ for 30 ml. The changes in packaging, away from really sleek and silver/white towards a slightly more colorful and trendy color palette are not my personal taste, but still something I enjoy in my bathroom. It is nice, but I still think not worth spending the money on, as there are other, more affordable ones that do the same thing. Yes! 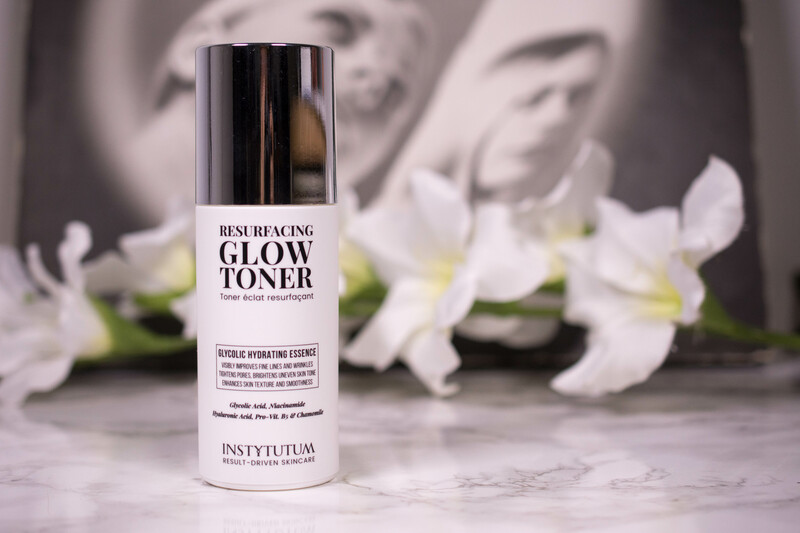 It is one of my favorite serums of all times, and now that it is only half the price I don’t really see a reason NOT to repurchase. Yes. Still my favorite eye cream and it doesn’t hurt that it is 20$ less now than it was before. This is the first time I have tried a moisturizer from the brand, so I can’t compare it to previous formulas. 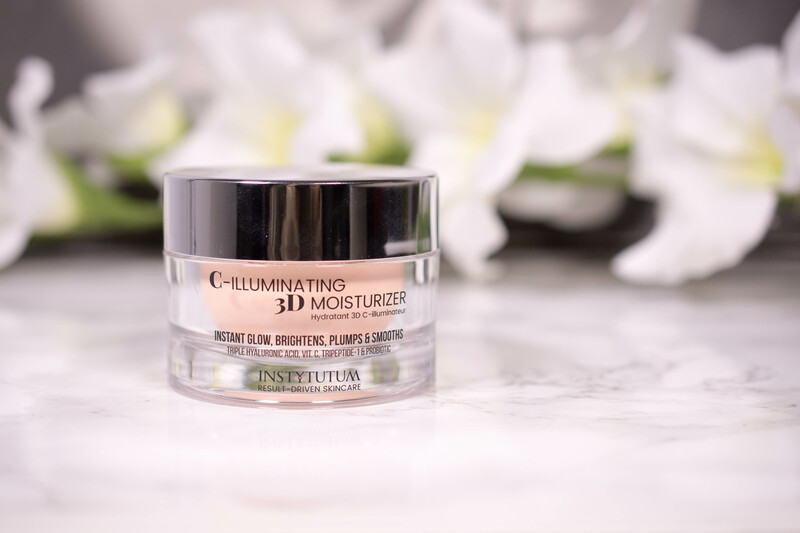 The full review can be found here, but in short: It is a day cream that feels lightweight and brightens the skin both due to Vitamin C and due to added Mica, which acts as a light diffuser. I personally don’t get on with the shea butter it contains, but I passed it on to my mother who loves it. Yes. If your skin gets on with shea butter, you will get a lovely lightweight day cream. Price actually increased in this one as you get 20 ml less product while paying the same. 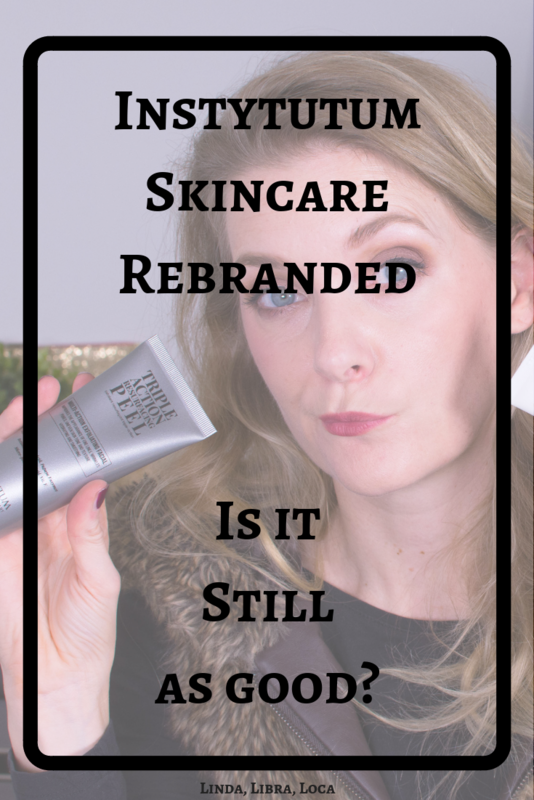 Not that it is a product that you are going to finish within 12 months anyway, as it is a strong combination peel from physical (beads), chemical (glycolic and salicylic acid) and enzymatic exfoliants. 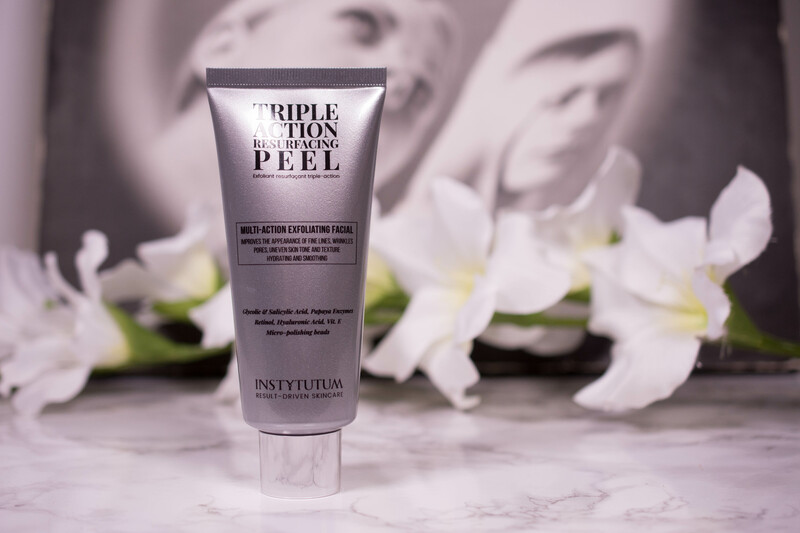 The old peel (review here) used to be one of my holy grail items due to the combination of glycolic and salicylic acid and the fact that it was a strong exfoliant, but gentle at the same time. The new formula however is much harsher. They increased the amount of physical exfoliants quite significantly up to a point where it feels more like a microdermabrasion paste. Depending on your skin. It is a nice peel, but no longer one that I consider a must have. 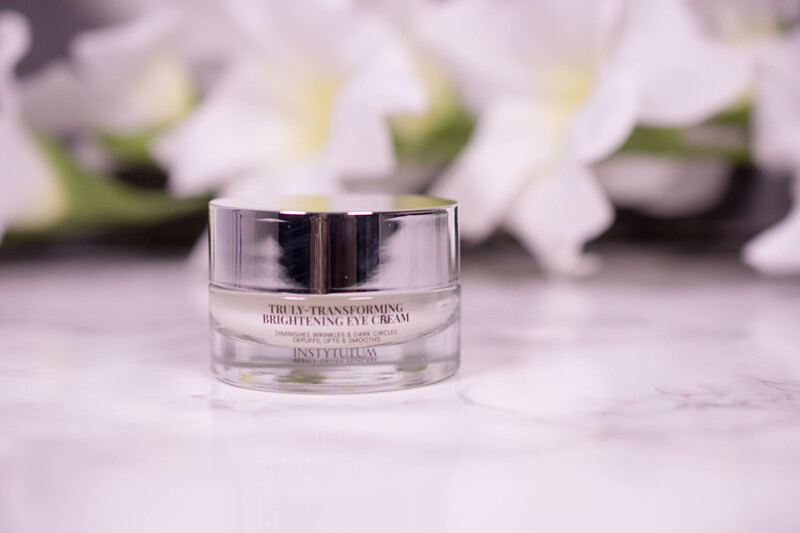 I have tried both the old version of the Instytutum Transforming Melting Cleanser (Review) and the Instytutum Flawless Skin Mask (Review), but not the reformulated versions. 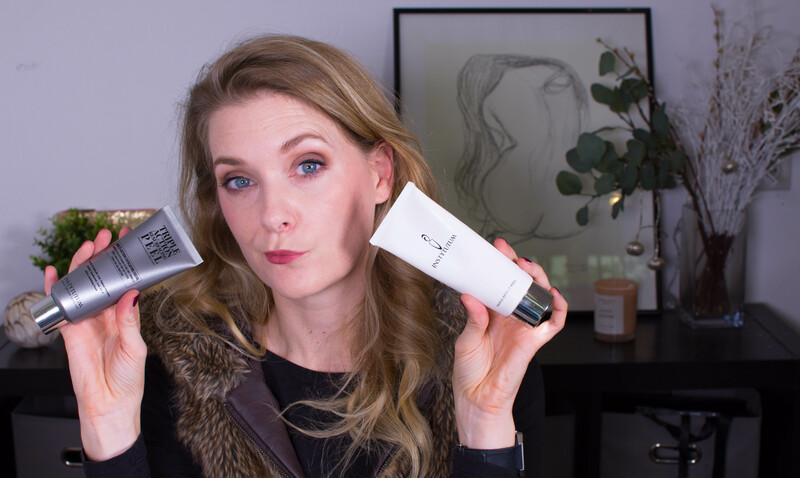 The cleanser is a nice, gentle cream cleanser that didn’t impress me enough o repurchase. The masks are collagen sheet masks, divided in two parts for a better fit to the face. They contain hydrating ingredients, collagen and peptides and claim to use a Transdermal Cosmetic Delivery Technique that gets the nutrients deep into the skin. While I love the effect (my skin is plump and bright for at least 48 hours) they cost more than I care to spend on sheet masks. Boycotting brands – What is your take?